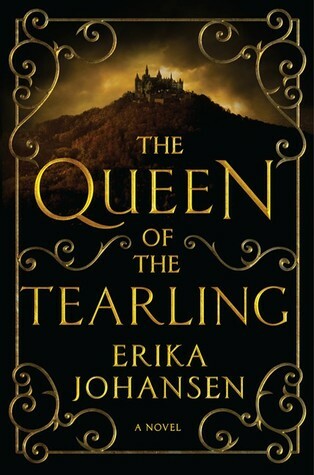 I was thinking the other day and I realised that I’m one of those people that read the first book of a series and never gets around to read the other books, so one of my goals for 2016 is finishing some of the series that I started in 2015 (I read the first book or more), and that are finished series or the last books comes out in 2016. After hearing a lot about it, I finally read the first book and I really enjoyed it. I’m definitely looking forward to reading the other two book to know more about the world and the magic system. 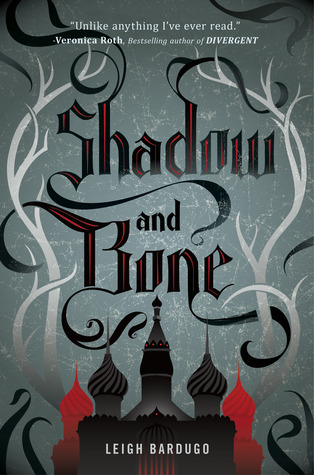 Also, I really want to read Six of Crows, that’s some sort of companion series, because I have heard that it’s even better than the original series. 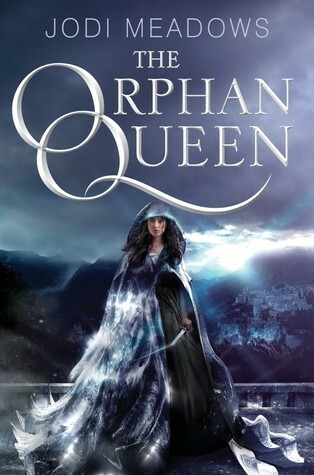 I read the first book and even if I had a few problems with it, I’m very intrigued with the world that Laini Taylor created, and I can’t wait to know more. I also want to know what happened to the main character’s friends, and what’s gonna happen between the two main characters. 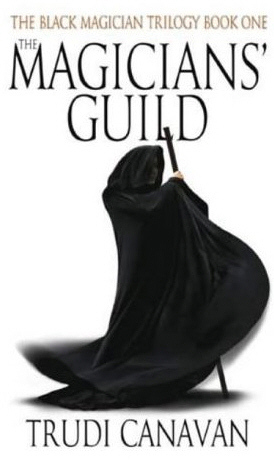 I read the first book and really enjoyed it, I really liked the main characters, Kelsea, and the whole political situaion she had to deal with. I know the third book comes out in november 2016 and I hope that I have read the second book by then and I’m able to read the third book when it comes out. I read the first two books in the last months of this year and I really enjoyed them. I found them to be quick reads, like most of the Richelle Mead’s books. I have four books left to read so I can finish this series, and I’m looking forward to know how the story ends for Georgina and Seth. I read the first book after a really really long reading slump, it was the book that was able to make me want to read again and I will forever be grateful because I was starting to lose hope (I know I’m being a bit dramatic… but really I’m not!). I can’t wait to know how Wilhelmina’s story ends. I can’t believe this series is coming to an end. I have read all the books that are out and I’m dying to know what happens to the main characters that I have come to love. I’m also really scared, which normaly happens with the last book in a series, but I’m especially scared for this one because I’m worried about Gansey. I read the first book in this series back in february of 2015 because one of my best friends recommended it to me. I’ really curious to learn more about the world and magic system, because I feel like we didn’t get that much about it in the first book. ALso, I want to see a lot of character development from the protagonist. Are you like me and start series and then you don’t finish them? Which series do you want to finish in 2016? I also want to read The Raven Cycle Series and The Daughter of Smoke and Bone Series. I want to finish lots of series next year, too! Great post! 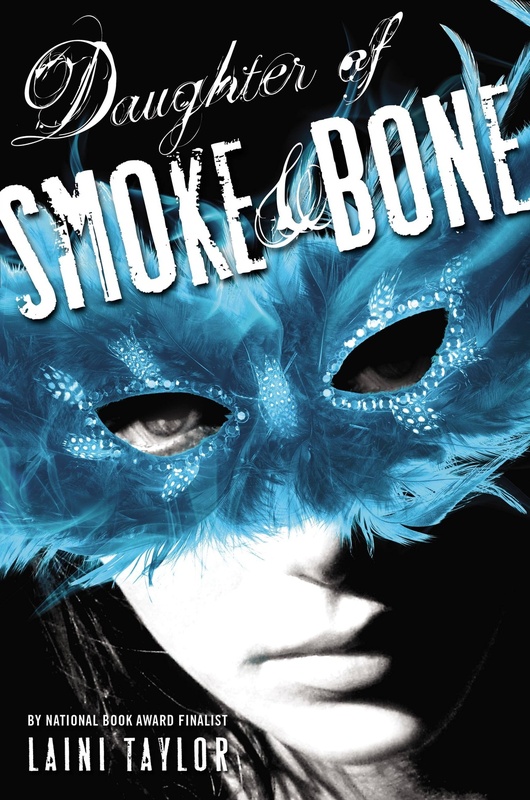 I really need to finish the Daughter of Smoke and Bones series. I just have the last book left. I really enjoyed them it just got pushed behind other books I was into while waiting for the last book to release and then I just never got around to it. 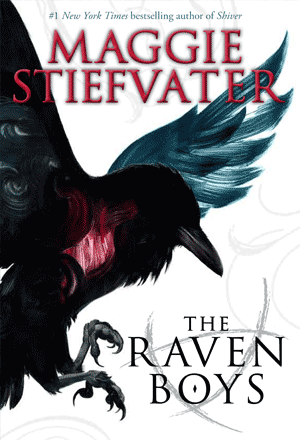 I recently just bought the first 3 books in The Raven Boys series and really want to start soon. They sound so good! I hope you get to finish all these! -Amanda @ She's Quite Bookish!